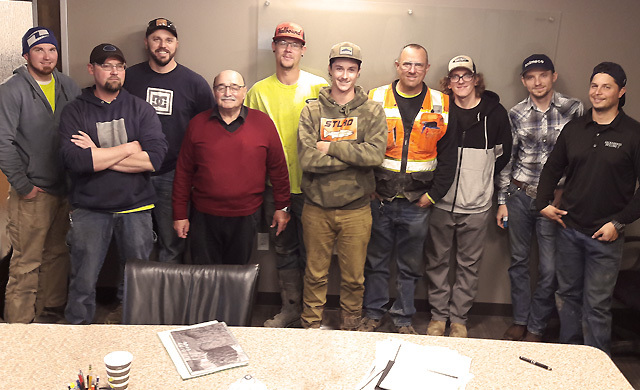 FTA marked the new year with a tailored course delivered to Sacramento Drilling Inc (SDI), one of California's premier foundation contractors servicing the Western United States since 1978. The company now operates and is licensed in California, Nevada, Arizona and Colorado. Its Executive Team has a combined 200 years of experience in the foundation drilling industry. SDI’s three core service divisions are: Drilled Shaft Foundation, Solar Foundation and Micropile, Ground Anchor and Shoring. The Drilled Shaft Foundation Division completes 300-500 projects per year ranging from single hole projects to multiple small and large diameter shafts. 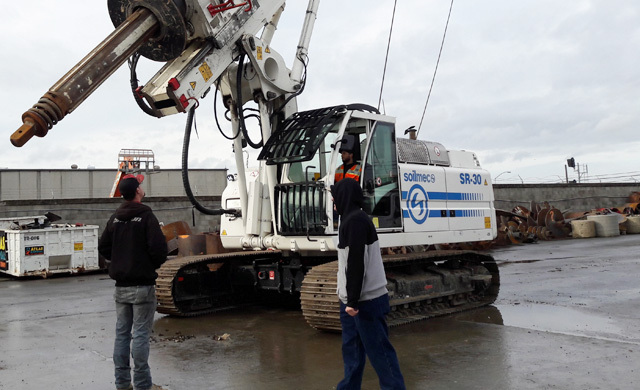 The company has an extensive fleet of truck and track mounted drill rigs, and relies on Soilmec equipment to meet the daily challenges in complex foundation projects. 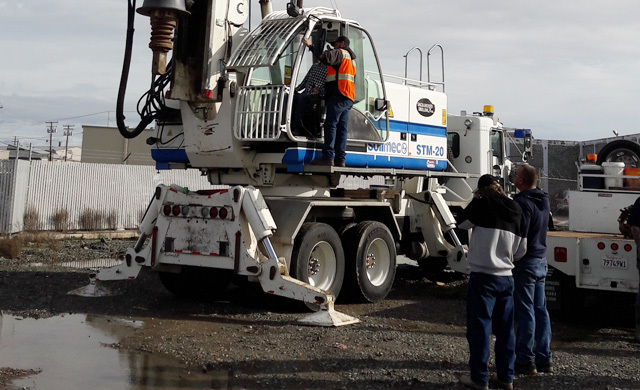 The FTA training set-up in Sacramento in early January was an opportunity to upskill SDI’s operation staff and expand their capabilities through direct experience on Soilmec SR-30 and ST-M20. FTA thanks Sacramento Drilling and Soilmec local dealer Champion Equipment for a great start to the school year! We are certain that a good beginning makes a good end, happy 2019!